“Made in China” part two! 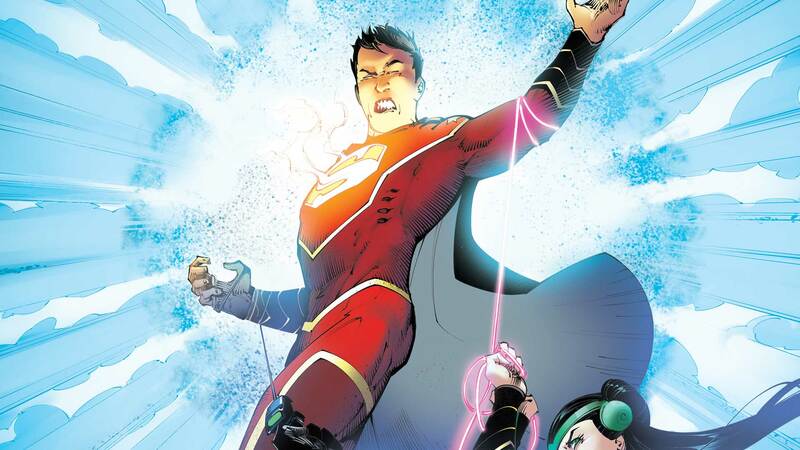 The New Super-Man must face off against the Justice League of China? When Kenan Kong was imbued with the powers of Superman, he didn’t waste any time using them! Now it’s up to the New Bat-Man and New Wonder-Woman of his home country to bring our hero back down to earth—just in time to stop the attack of the deadly Sunbeam!